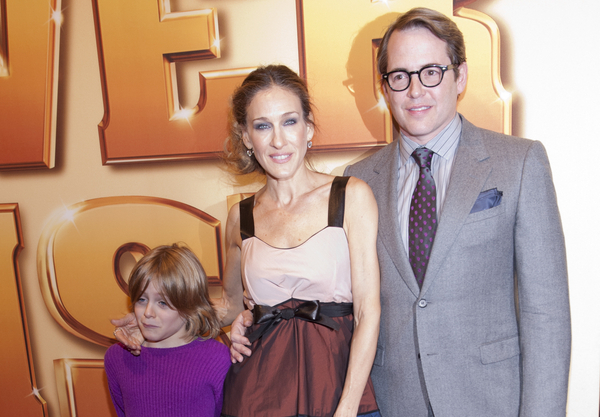 Matthew Broderick and Sarah Jessica Parker Pictures: Matthew Broderick, and Sarah Jessica Parker attend the New York City Center reopening ribbon cutting and performance on October 25, 2011 in New York City. New York City Center provides special services to the many companies that perform here annually including Alvin Ailey American Dance Theater and American Ballet Theatre. City Center presents, co-presents, and commercially rents the Mainstage theater, and is the long-time home for Manhattan Theatre Club, with its full season of plays and "Spring Boards" series in City Center's Stage I and Stage II theaters.